I will always remember the first day I picked up my very first new puppy, Chloe, at the airport! I couldn't sleep for days ahead of time as I was beyond excited!! There was SO much to learn and I explored the internet incessantly trying to research every single thing there was to learn about having a new puppy! I read forums, I joined groups, I bought a stack of books at the bookstore on everything in the world there was to learn about the Bichon Frise. Wouldn't it have been awesome to have one place to go to find all of this information? You only get ONE chance to get your puppy's first year right!! I wanted to do it RIGHT. Never before had I brought home a new little puppy that was THIS young and I was not at all experienced with small dogs. I had always had large dogs. We had german shepherds growing up and I knew a LOT about them and their ways! But, I had absolutely no experience at all with little dogs. It was imperative that I learn to care for this little creature that was going to share my life for many years. I was in touch with the Breeder on the phone all the time! Thank goodness for the internet...there was so much information out there, that I almost suffered from "Information Overload"!! It would have saved me SO much time if I had been able to go to ONE site...to learn every single thing I could possibly even think of to learn about my new little puppy!! Purina® Puppy Chow® is launching a new website called Puppyhood.com and it is the most fabulous resource for new puppy advice and information!! 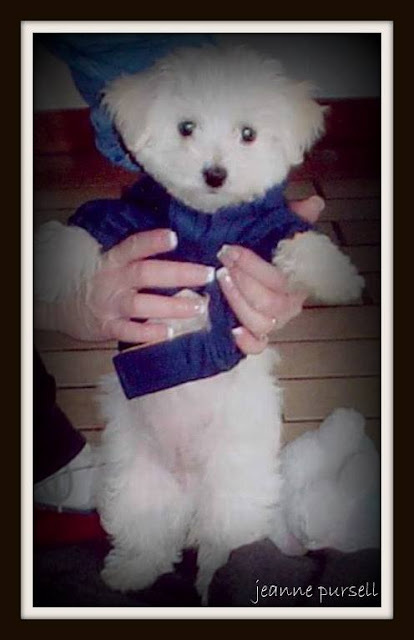 At Puppyhood.com new puppy parents will learn all there is to know about puppy nutrition, puppy training, puppy grooming, puppy health care, puppy rescue and adoption, and last but not least all of the puppy accessories/supplies you might ever need for your new little bundle of fluff!! I was provided with early access to the site for the purpose of writing this post but the good news is that the site will be available to the public VERY soon!! 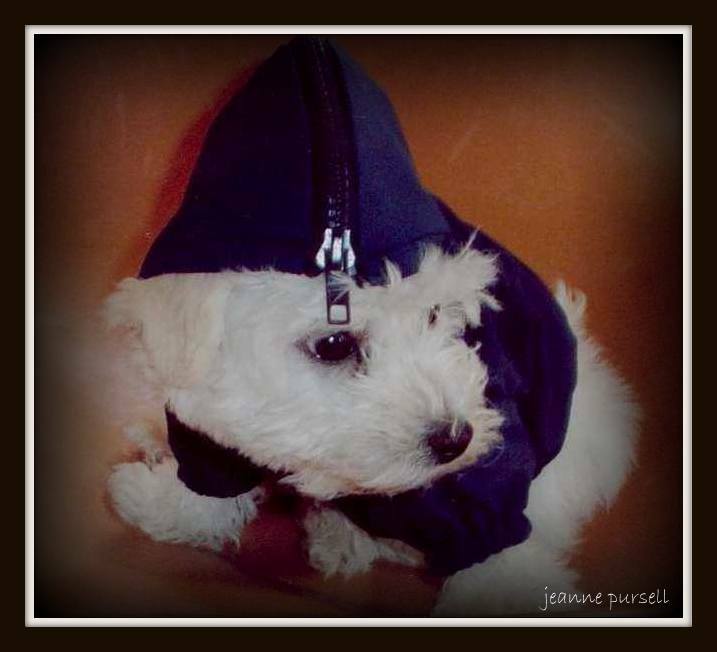 At Puppyhood.com you will find a virtual dog walk which was one of my most favorite spots on the site!! On the virtual dog walk, you will encounter "hotspots" related to nutrition, training, behavior and tips on what you can expect at each stage of your puppy's growth. You AND your puppy will enjoy a customized learning experience including supportive tools and exclusive benefits. As a member of Puppyhood.com you will be able to access a puppy milestone tracker, advice from experts, and even destinations and resources in your very OWN community...just by entering your zip code! The Puppyhood.com site is very user friendly! Oh, how I wish they had this site when Chloe was a puppy!! One of the most important keys to raising a healthy puppy is providing balanced nutrition right from the very beginning! I could literally spend hours on the Puppyhood.com site! There are so many awesome tips on places to go and activities to enjoy with your new furry friend. I spent a long time on the Dog Walk...it is a very interactive site that is groundbreaking in my opinion! 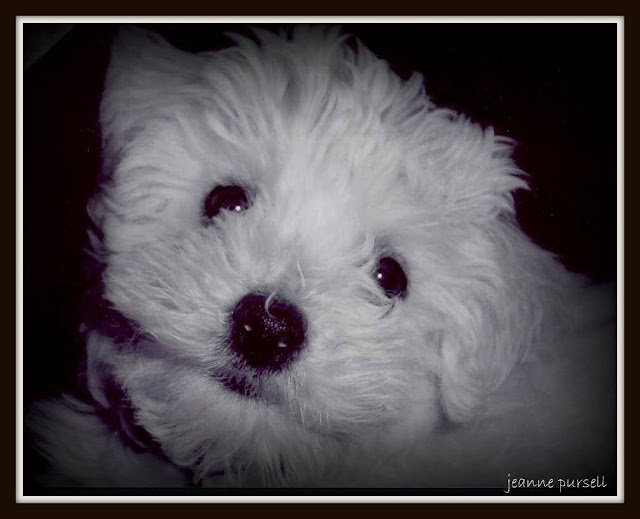 BICHONPAWZ is giving away four $5.00 off coupons for Purina Puppy Chow. Please visit our Facebook Page and leave a comment to let us know what your favorite activity is when you are spending time with your puppy! This sounds like a fabulous site and we'll be checking it out. Thanks, girls! Definitely sounds like a great site! What a cutie! I like how Puppyhood.com has a lot of information in an easy to find and navigate website! they just gave 25K to our local county animal shelter to improve the Cat section. They also sent Purina employees down to help with painting and assembly of new wonderful cat trees and enrichment toys. Chloe, you were the cutest little puppy! It sure sounds like to us that puppies are a lot more work than us kitties. At least that's what we're gonna keep telling our mommy! What a beautiful puppy! Chloe you are gorgeous! Thanks so much Hawk! We will pop on over to your new site! We have been having ridiculous internet problems lately which has kept us from reading too many blogs! Me too Melissa! My favorite part! Thanks...I thought she was pretty cute too! Oh believe me....I am having puppy fever BIG TIME! I have even been looking!! It is an awesome site Jenna...go on over and check it out! The Dog Walk is fun!! Thanks guys! It really is a fun, interactive, and entertaining site! The great news is that you can find so much helpful information there too!! Happy Weekend! Sure wish this site had been around when we had a puppy! Like you said....we used to be clueless! This site is fun and interactive too! !